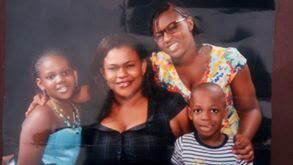 A Nigerian mother resident in Port Harcourt has put out a cry for help asking Nigerians to help her find her son and daughter who she said were abducted by policemen. 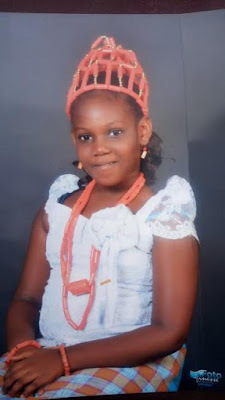 Jane Tubotamuno Kayode said she had been taking 10-year-old Asiwaju Kayode and 8-year-old Emijuwon to school when some police vehicle cornered her and one of the men threatened her then drove the car to the SCID Rivers State Police Command and from there, they took her children away. She said the incident occurred on the 15th of June between 6: 30 a.m. to 8:00 a.m. According to her story, The policemen did not give an explanation as to why they were taking her kids or where they were taking them to and since then, she has not set eyes on her children. When she allegedly confronted the O/C Legal of SCID, asking where her children were being taken to, she said he asked her to leave. She's calling on well meaning Nigerians to help her call on the police to return her children. 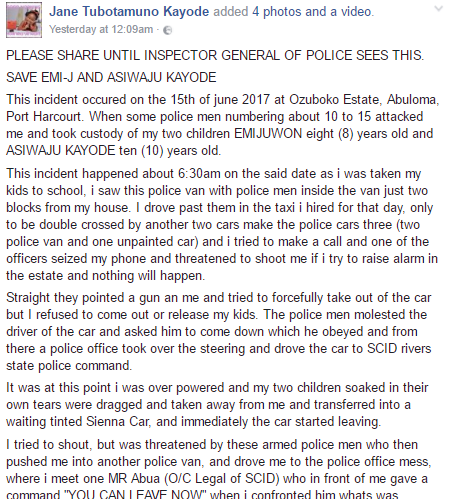 PLEASE SHARE UNTIL INSPECTOR GENERAL OF POLICE SEES THIS. This incident occured on the 15th of june 2017 at Ozuboko Estate, Abuloma, Port Harcourt. 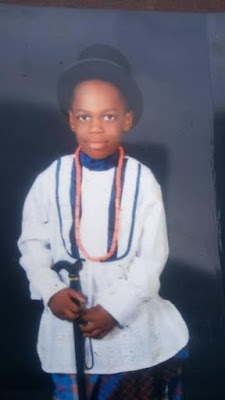 When some police men numbering about 10 to 15 attacked me and took custody of my two children EMIJUWON eight (8) years old and ASIWAJU KAYODE ten (10) years old. This incident happened about 6:30am on the said date as i was taken my kids to school, i saw this police van with police men inside the van just two blocks from my house. I drove past them in the taxi i hired for that day, only to be double crossed by another two cars make the police cars three (two police van and one unpainted car) and i tried to make a call and one of the officers seized my phone and threatened to shoot me if i try to raise alarm in the estate and nothing will happen. Straight they pointed a gun an me and tried to forcefully take out of the car but I refused to come out or release my kids. The police men molested the driver of the car and asked him to come down which he obeyed and from there a police office took over the steering and drove the car to SCID rivers state police command. It was at this point i was over powered and my two children soaked in their own tears were dragged and taken away from me and transferred into a waiting tinted Sienna Car, and immediately the car started leaving. 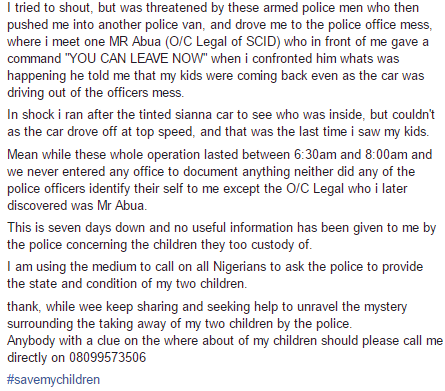 I tried to shout, but was threatened by these armed police men who then pushed me into another police van, and drove me to the police office mess, where i meet one MR Abua (O/C Legal of SCID) who in front of me gave a command "YOU CAN LEAVE NOW" when i confronted him whats was happening he told me that my kids were coming back even as the car was driving out of the officers mess. In shock i ran after the tinted sianna car to see who was inside, but couldn't as the car drove off at top speed, and that was the last time i saw my kids. Mean while these whole operation lasted between 6:30am and 8:00am and we never entered any office to document anything neither did any of the police officers identify their self to me except the O/C Legal who i later discovered was Mr Abua. This is seven days down and no useful information has been given to me by the police concerning the children they too custody of. I am using the medium to call on all Nigerians to ask the police to provide the state and condition of my two children. thank, while wee keep sharing and seeking help to unravel the mystery surrounding the taking away of my two children by the police.